Cool flame tattoo. 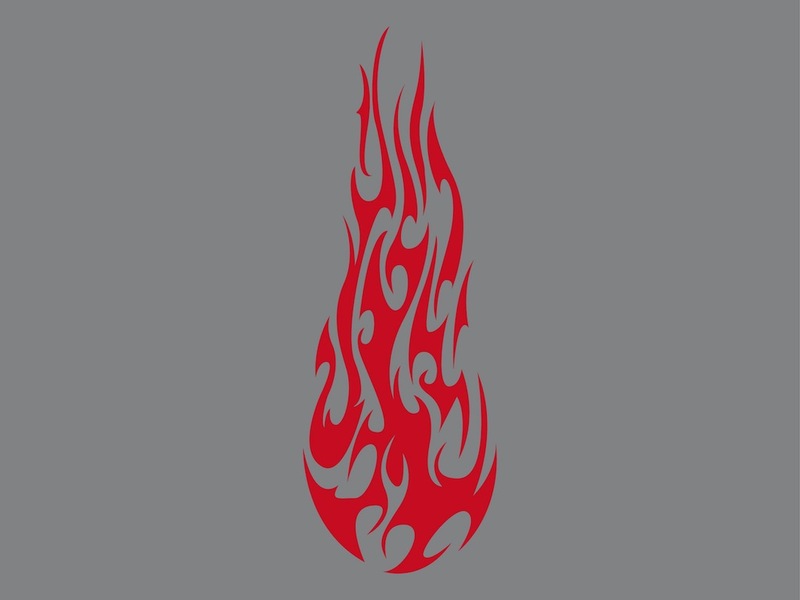 Generic vector graphics of a tattoo shaped like abstract flames. Elongated solid color design with many curves, swirls and pointy edges. Free vector illustration for all kinds of flames, fire, burning and nature projects. Download fire illustration for your stickers, decals, logos and banners vector designs. Tags: Abstract, Burn, Burning, Flames, Ink, Silhouette, Swirls, Tribal.